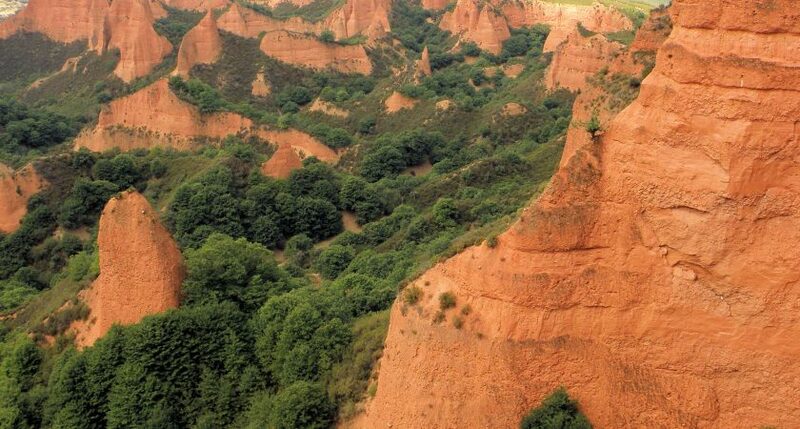 A few kilometers from Ponferrada LAS MÉDULAS are located, originally a gold mining in Roman times. Both from the geological point of view, landscape view or historical importance, this place is an essential visit in the province of Leon. 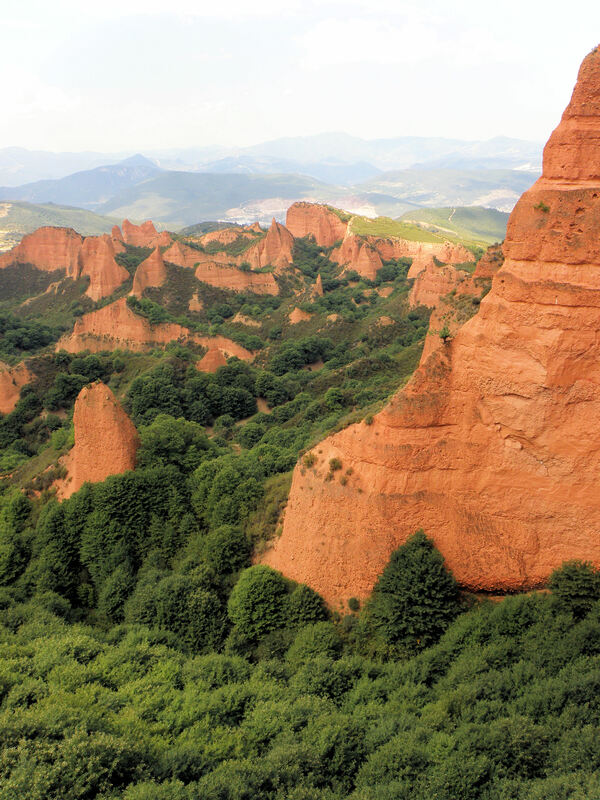 A walk in a natural space of great beauty will bring us close to the origins of this place, which is classified as a World Heritage place by UNESCO.